You Could Design Official Star Trek Merchandise! Have you ever wanted the opportunity to design a Star Trek t-shirt, poster, or more? Us too – which is why we’re incredibly excited to announce that we’re teaming up with For Fans By Fans to host a Mirror of Discovery Fan Forge Challenge! 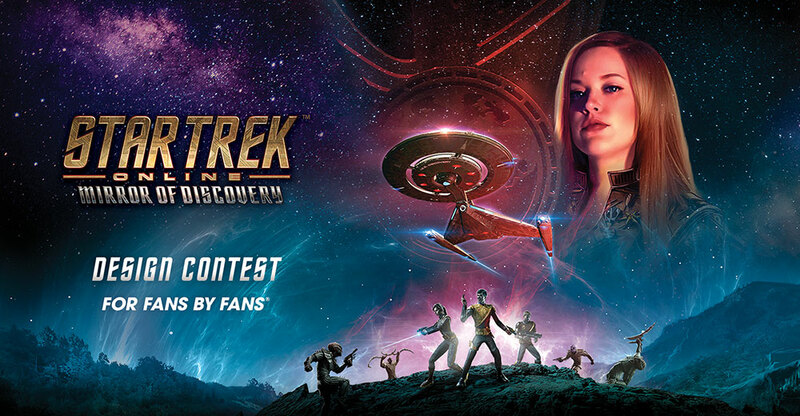 You can submit a piece of art based on Mirror of Discovery, for a chance to have it become a piece of licensed apparel or merchandise on For Fans By Fans’ website. We’ll be accepting entries for t-shirts, hoodies and tanks, as well as art prints, mousepads, wallets, and messenger bags. But that’s not all. 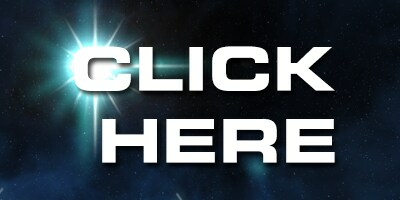 Every single person who enters the contest will receive the “Dedicated Fan: in-game title, and a Infinity Promotions R&D Pack on PC – which can open into a Tier 6 ship, including the Constitution Class. The Top Five designers, as chosen by our panel of judges, will receive the “Fanatic” in-game title, and a Discovery Operations Bundle on PC! We’re so excited to see what you come up with. Click on the button below to enter the contest! Celebrate the day Humans and Vulcans first met, build your own rocket, and unlock Dixon Hill's Tommy Gun!